How much does Invisalign cost at our Bracknell practice? We offer a number of Invisalign treatment types at our practice based in Bracknell, Berkshire, depending on your unique situation. Your Invisalign cost will depend on the type of treatment you choose. At your consultation at our Bracknell practice, your orthodontist will be able to tell you more about which of our Invisalign treatments will best suit you. Our consultation fee is just £35. We also have a handy finance calculator to work out your Invisalign cost over 2-5 years if you wanted to spread payments. 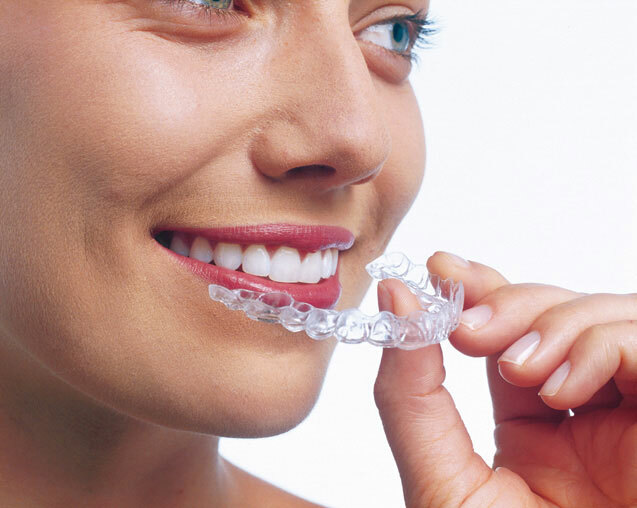 To find out more about Invisalign Full at our Berkshire practice. If you’re interested in Invisalign Teen at CrownWood Dental, find out more about Invisalign Teen. 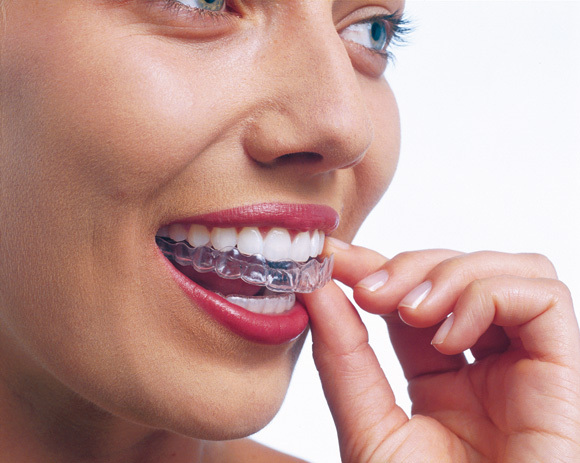 Find out more information on Invisalign i7 at our practice in Bracknell. Learn more about Invisalign Lite at CrownWood Dental. Dental finance is the easy, cost effective way to spread the cost of your dental treatments. You can choose to split your Invisalign cost over several monthly payments to make your teeth straightening treatment more affordable. We offer a range of credit options to our patients across Berkshire: pay for your Invisalign treatment interest free up to 12 months or at 9.9% dental finance on your terms from 24 to 60 months to suit your budget. £300 prior to your first appointment; covering all ClinCheck 3D treatment planning and record taking to ensure your suitability for Invisalign. Please note, this amount is not refundable. £2,000 at your second appointment to proceed with Invisalign treatment once your ClinCheck results have been reviewed and approved by you. The remaining £2,000 of your Invisalign price could then be paid in full or in easy instalments throughout the course of your dental treatment. Work out your monthly Invisalign cost using our handy finance calculator. Enter the amount of your treatment and how many months you wish to pay the loan over. Our payment plans are subject to the usual credit checks as per our terms and conditions. Please contact us at the Bracknell practice or contact our Patient Coordinator, Jade regarding interest free credit and payment options for Invisalign. To book your consultation with our approved Invisalign orthodontics team, call us today on 01344 482882 or pop in to the practice in Bracknell, Berkshire, to make your appointment in person. Call 01344 482882 for further details. *Offer does not include your £300 ClinCheck® assessment which is compulsory for Invisalign treatment. Other terms and conditions apply.